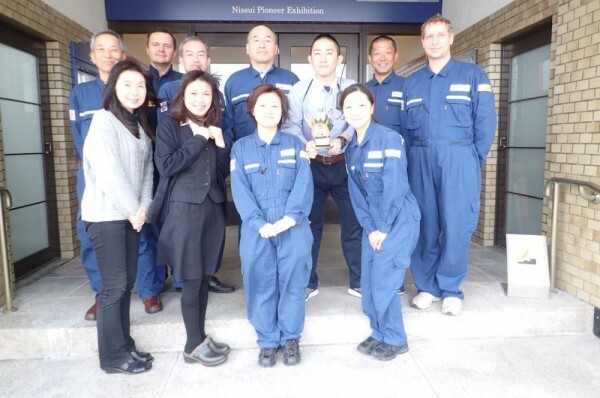 Thank you very much for joining our training last year. It is our sincere desire to keep on trying our best to deliver satisfying training. We look forward to your continued patronage. Best wishes for a successful and rewarding year of 2016!